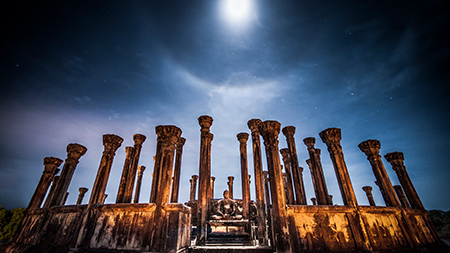 Keep your eyes wide open, as you take in the wondrous sights of these seven cultural attractions in captivating Polonnaruwa! The beautiful carvings of four different Buddha images etched onto a single, large slab of granite makes Gal Viharaya a worthwhile travel spot not to be missed. 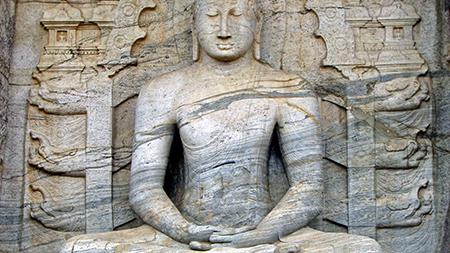 One of the most visited monuments in Polonnaruwa, the carving depicts Buddha in four different positions. The standing figure, towering at a height of seven metres, reveals an unusual arm positioning and a sorrowful expression. A reclining image, measuring a lengthy fourteen metres shows Buddha entering a state of Nirvana after death, while the remaining two images feature Buddha in a seated position. 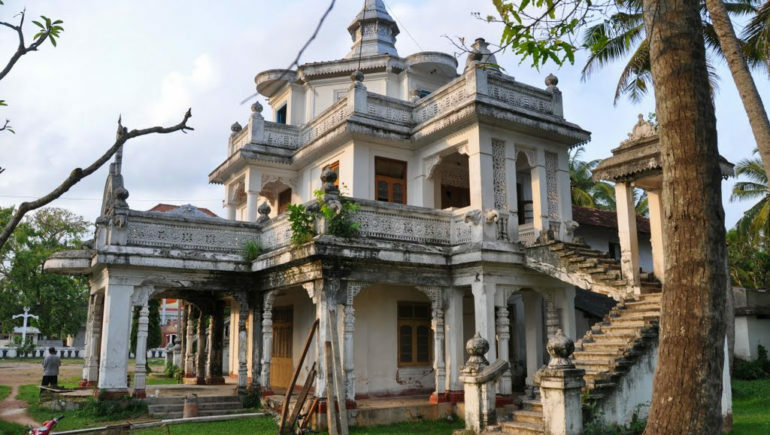 The magnificent structure of Lanka Thilaka Image House presents a majestic sight. 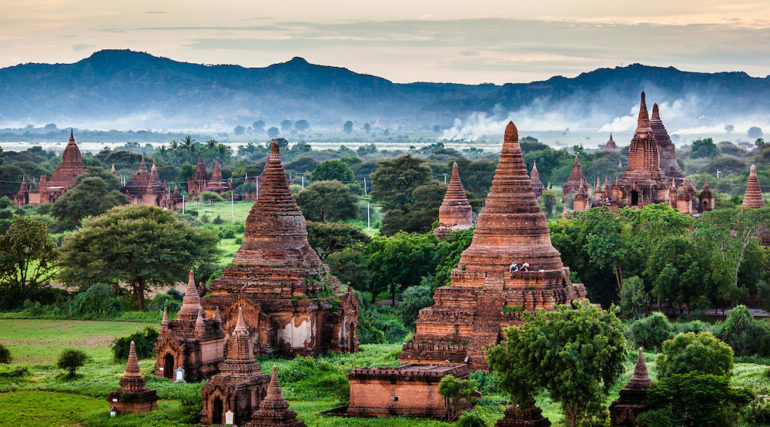 Built by King Parakramabahu, the site is constructed entirely out of bricks, flanked by exterior walls covered with intricate designs and striking carvings. Two gigantic pillars stand at the entrance of the building. It is believed that these pillars would measure twice its current height before the destruction of the site. It is interesting to note the odd design of the stairways leading to the upper floors within the stupa. The width of each step measures about four inches, making it impossible for the climber to ascend the stairs in the usual manner. Instead, one would have to clamber up with one’s back against the wall. The unusual design served a purpose; it ensured that the climber would not turn his back to the image of Buddha as he ascended the steps, as this was considered a rude gesture. 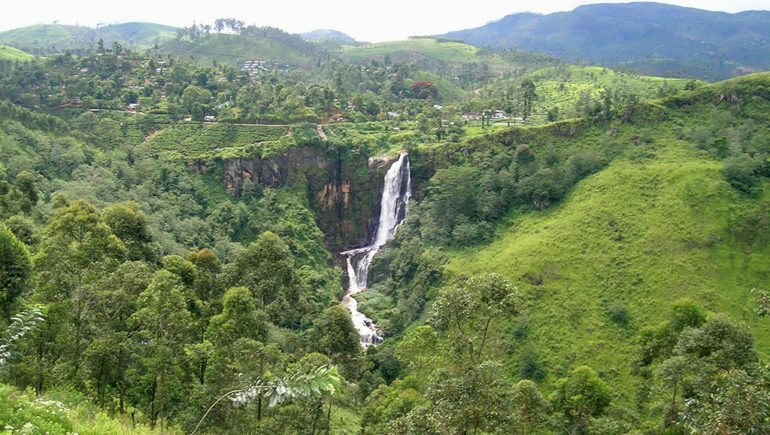 Set sight on the ruins of the magnificent palace of King Parakramabahu the Great at Weijantha Prasada. It is said to contain seven stories, and house a staggering 1,000 chambers. The massive structure comprises of walls towering at a height of 30 feet; step inside the building, and you will see parts of brick walls that were destroyed by fire by the Tamil invaders during the end of the Polonnaruwa era. Step out to explore the remains of the palace behind the main entrance – it is a scenic spot for a relaxing stroll. 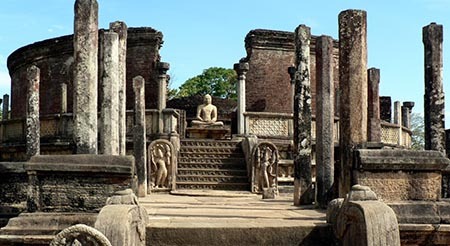 If the sight of the ruins arouses curiosity about how the original structure of the palace was like, check out the exhibits at the Polonnaruwa museum. Among the displays at the museum lies a miniature model of an architect’s impression of what the palace could have looked like in its heyday. Built by King Nissanka Malla, the Nissanka Latha Mandapaya stands near the west entrance of the Dalada Maluva. This area houses some of the oldest and most sacred structures in the ancient city. A stone inscription located nearby indicates that the Nissanka Latha Mandapaya was built for the purpose of housing King Nissanka Malla while he listened to pirith, the chanting of Buddhist scriptures. Peer closely at the shape and carvings on the stone pillars at the structure. 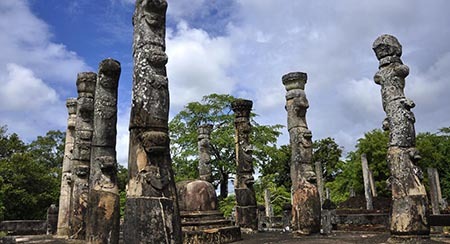 These stone pillars are unique to this attraction – its carvings are not found in any other site within the country. Carved in the shape of a stork, the pillars do not stand straight, but curve in at three different areas. The top of the pillars are shaped in the form of a lotus flower. Built in the twelfth century, the Lotus Pond is shaped like an eight-petal lotus, and contains four tiers. 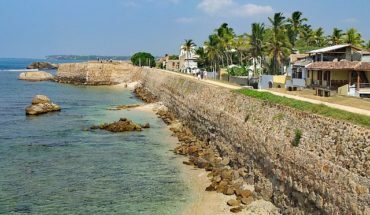 It is believed to serve as a place for visiting pilgrims to take their ritual baths. 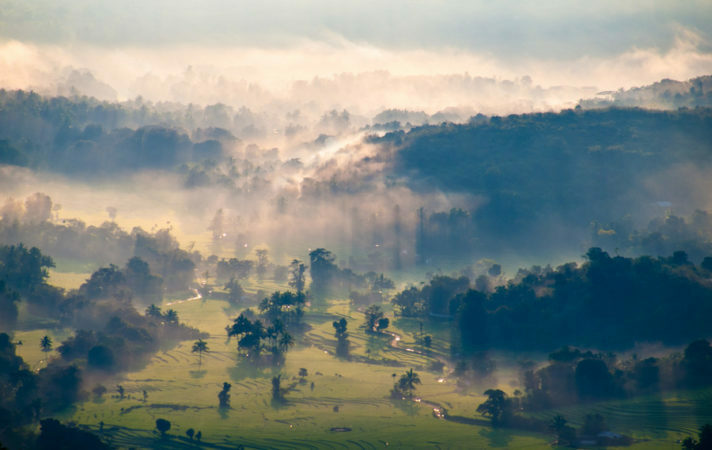 The site is rather small in size, but serves as a picturesque spot for photography buffs to capture scenic images. Elaborate and flamboyant, the beautiful structure of Polonnaruwa Vatadage was termed as the ‘most ornate building’ in ancient Sri Lanka. A serene Buddha statue sits in the centre of the structure, and the compound contains two intricately-carved stone platforms. The lower platform can be accessed through a north-facing entrance, while the second platform has entrances leading from four doorways facing the different cardinal points. The stupa, enveloped by a sturdy brick wall, sits at an upper platform surrounded by four Buddha statues. Pay close attention to the sandakada pahana at the north entrance, as well as the two muragalas at the east entrance – these are considered to be the best works of similar architectural elements during the Polonnaruwa era.